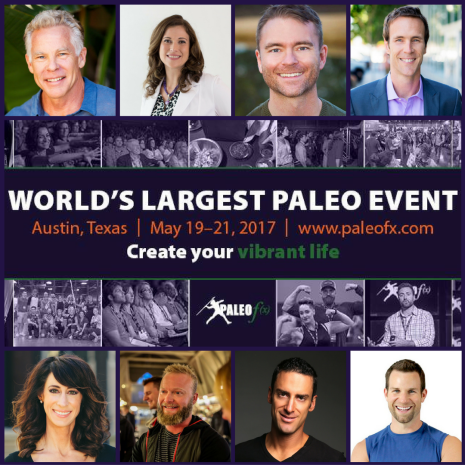 Join us for the largest Paleo event in the world! 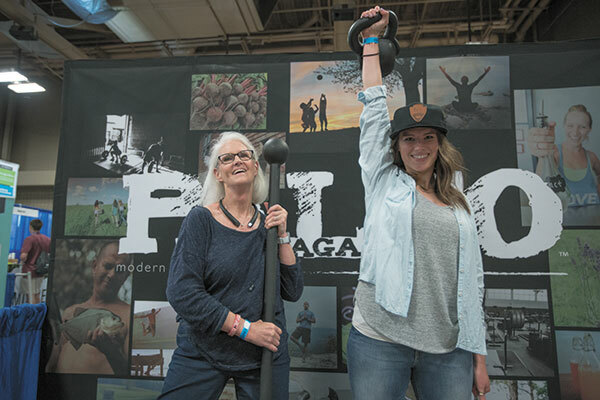 Paleo f(x)™ is the world’s premier holistic wellness event, covering health, nutrition, fitness, sustainability, self-development, & everything in between. As an organization, Paleo f(x)™ is dedicated to empowering humankind to be vibrant and fulfilled. Widely considered the “Who’s Who” gathering in the Paleo, Ancestral Health, and Wellness world, Paleo f(x)™ features three jam-packed days of presentations, Mastermind panel discussions, Think Tanks, hands-on fitness workshops, and competitive fitness challenges, all led by dozens of leading physicians, scientists, New York Times bestselling authors, health entrepreneurs, celebrity athletes, fitness professionals, activists, bloggers, and others. 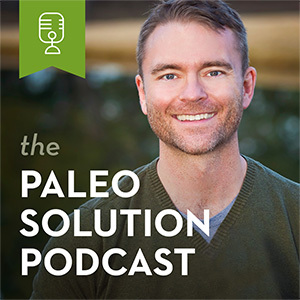 In essence, “Paleo” is based on the notion that, for optimal health, modern humans should eat real, whole unprocessed foods that are more healthful than harmful to our bodies. 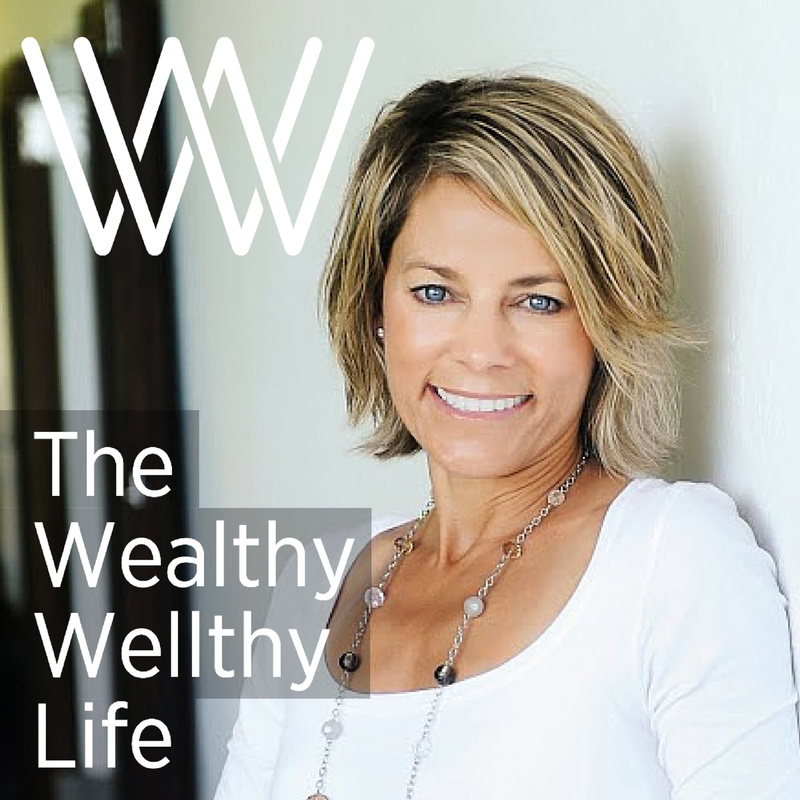 But Paleo is more than just a “Caveman diet” or food philosophy; It’s a holistic lifestyle backed by science that’s aimed at preventing disease and creating a vibrant and fulfilling life. 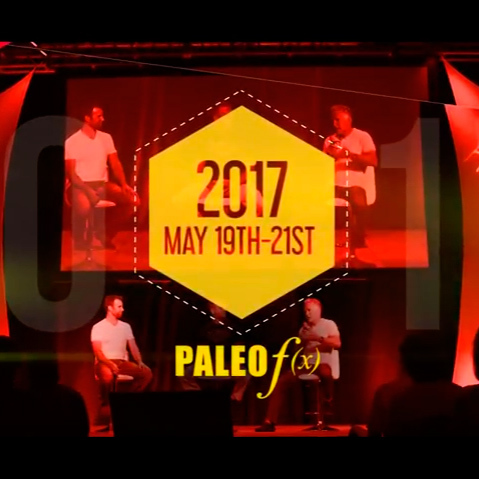 Similarly, Paleo f(x)™ is not just about food and nutrition—it is a holistic lifestyle immersion event! The 3-day experience emphasizes a lifestyle based on whole nutrition, optimal and functional fitness, sustainability, humane food & farming practices, cultivating healthy relationships with nature, appreciation of culture, and pursuing happiness as a part of health and fitness. Presentations range from beginner to advanced for people from all walks of life and levels of interest. Additionally, there will be a variety of CEU opportunities for professionals in the health, fitness and wellness community. 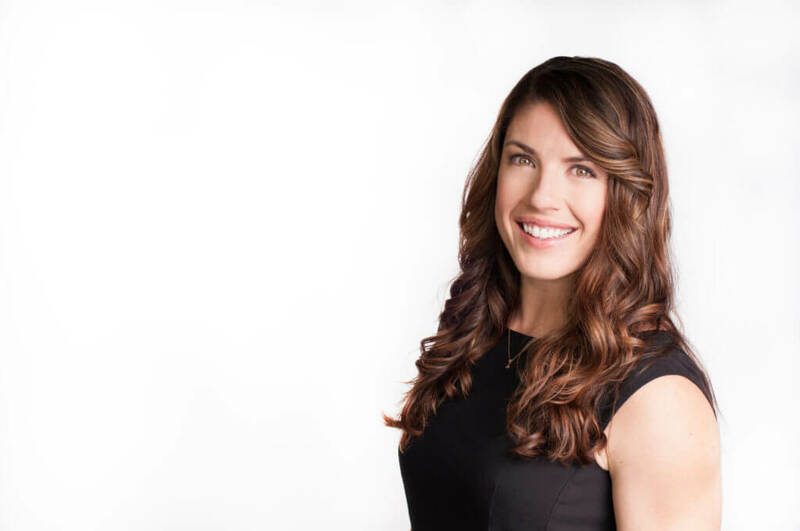 Finally, Paleo f(x)™ creates a space for networking opportunities with other health and wellness oriented people, as well as hundreds of Paleo-friendly vendors, offering samples and selling products that support health and wellness. 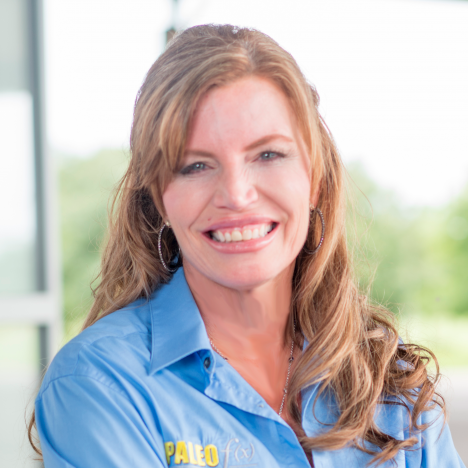 Paleo f(x)™ seeks to form positive relationships in the wellness community and spread health awareness by aligning with other companies, brands, organizations and institutions that share a similar set of core values with Paleo f(x)™. 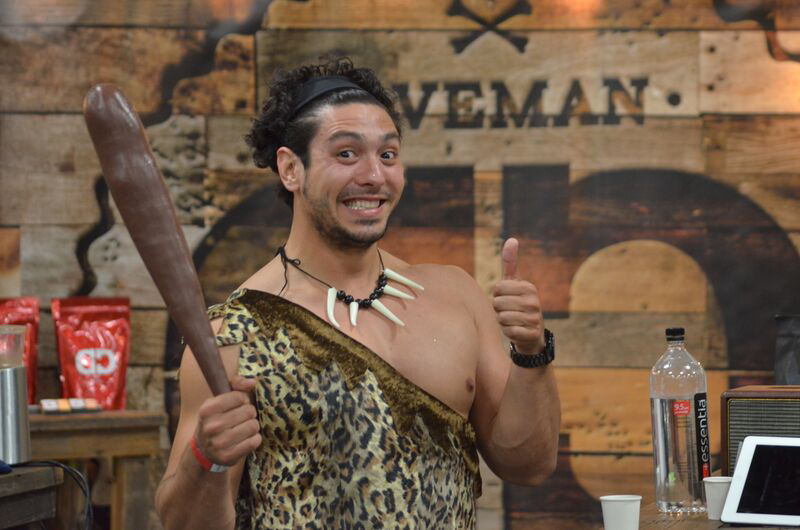 Awesome event with fascinating Paleo pioneers. Loving it! So glad to meet these people I’ve been following for years! Intelligent and passionate pioneers who aren’t afraid to ght the norm and advocate change in the way we as a culture view nutrition and health. I am so lucky to be a part of this amazing community! If your profession is in the health space or you are interested in it, this is the place to be! Great event! This is my tribe! Can’t wait to return! Best part was meeting and visiting with all the authors and chefs I have idolized for years now. Paleo dream come true! Hands the best event I’ve attended all year! 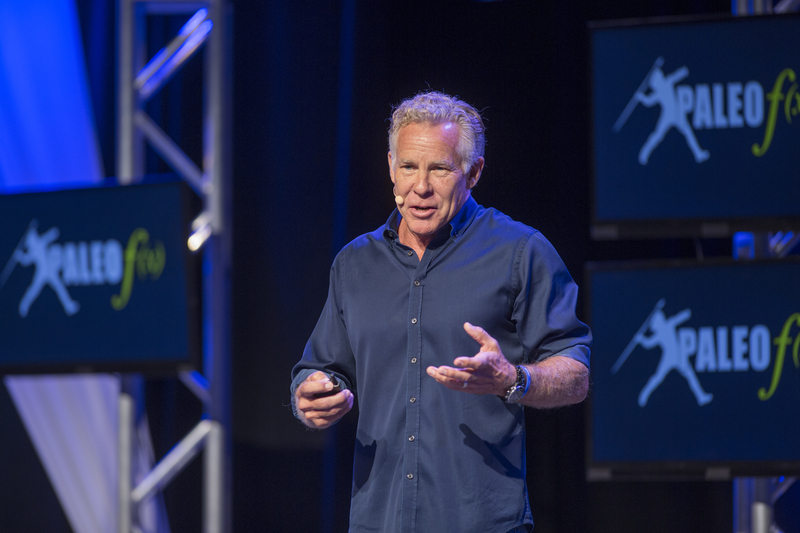 If you are a primal health, wellness, and tness nut, this conference was made for you. 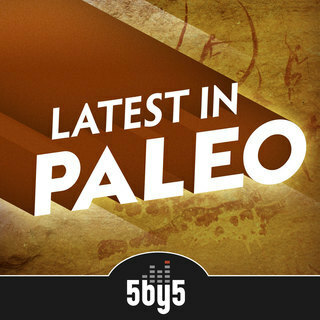 How Can I Get the Most Out of Paleo f(x)™? 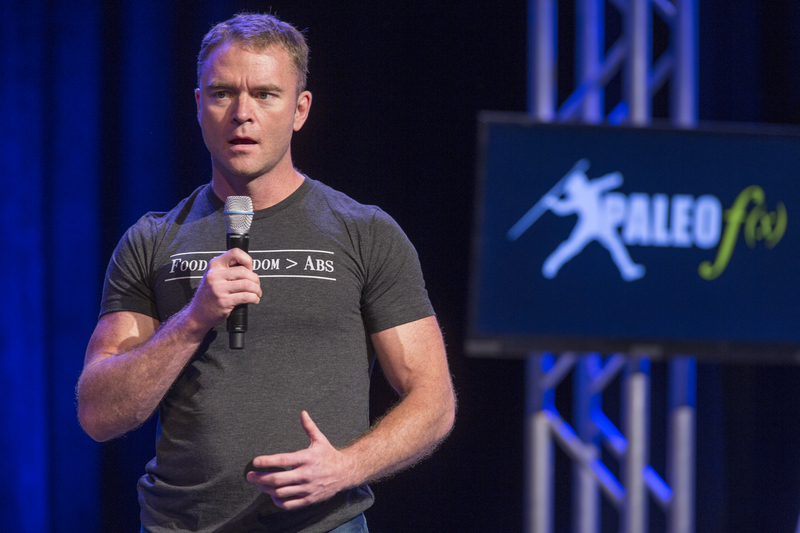 The Biggest Paleo Event of the Year: Paleo f(x)™ 2016!